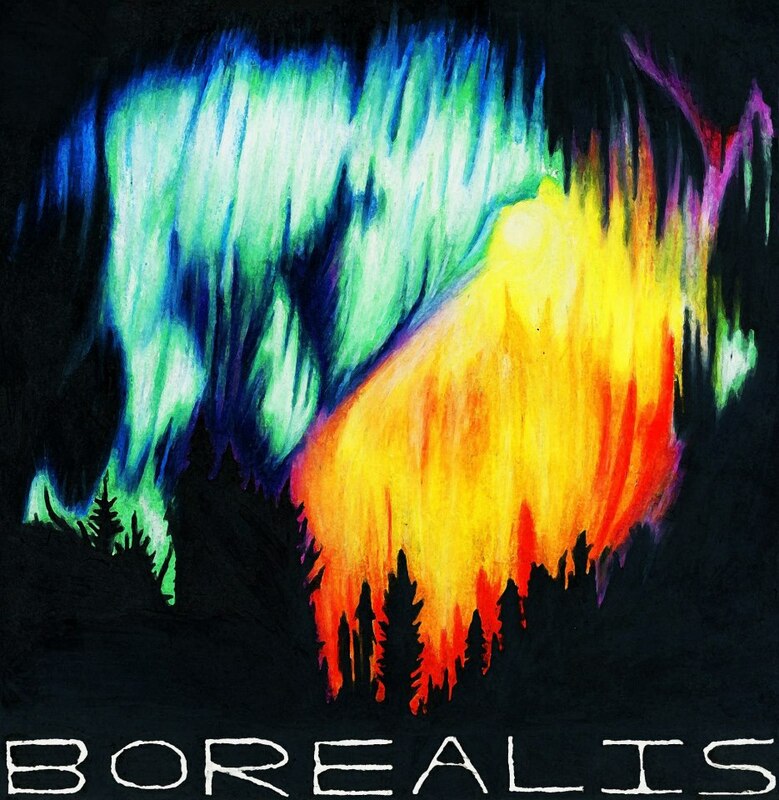 Borealis is a solo ambient drone/noise project of mine. Recently, I got my hands on an E-Bow, and after messing around with it for a couple days, I wrote a song with it and asked Drew to put me on the April 23rd show with Montagh and Cottontail. After that went well, I took the project to Error Records in Champaign for a noise show on May 24th with Jeff Brown’s harsh noise project Aporia. That’s all I’ve done with it so far, but feel free to download the song and put me on a show sometime!